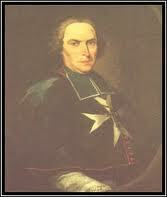 Bishop Alpheran de Bussan dedicated the new parish church to St Catherine of Alexandria on the 10th May 1744. 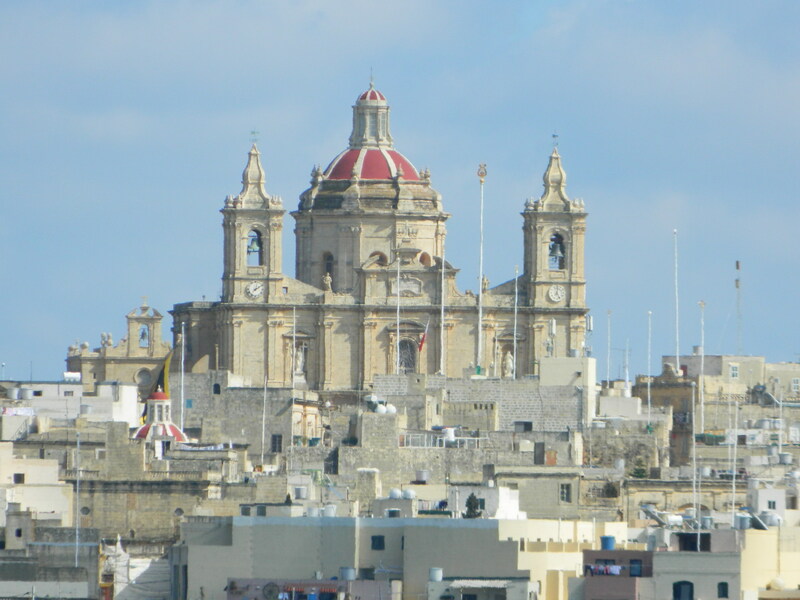 By this day, the church was still under construction, however the aisles were yet unbuilt and thus only the central part of the main facade was built. One should remark and mention a particular detail which is found on the carved stone capitals of the second order on the church facade. This particular detail is a small star located in the centre of each capital. Could it have been the case that the church was going to be dedicated under on of the titles given to Our Lady? The consecration of the parish church is remembered by a marble plaque found as soon as one enters through the left side door of the church, right above the secondary door. 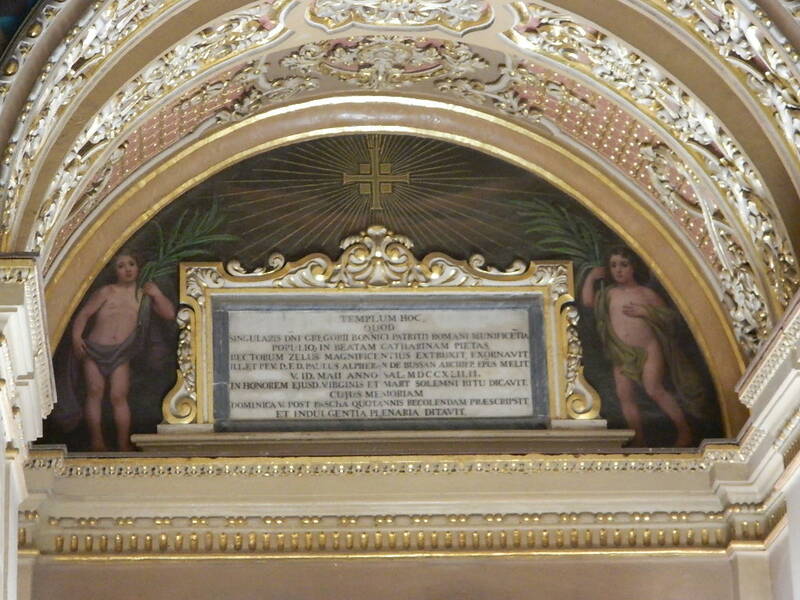 The inscription on this plaque is in Latin and commemorates the consecration of the church. However one should remark that by 1744, this part of the church was still unbuilt. Therefore the marble plaque could have been placed there after construction was completed. The consecration day of the parish church us commemorated annually. 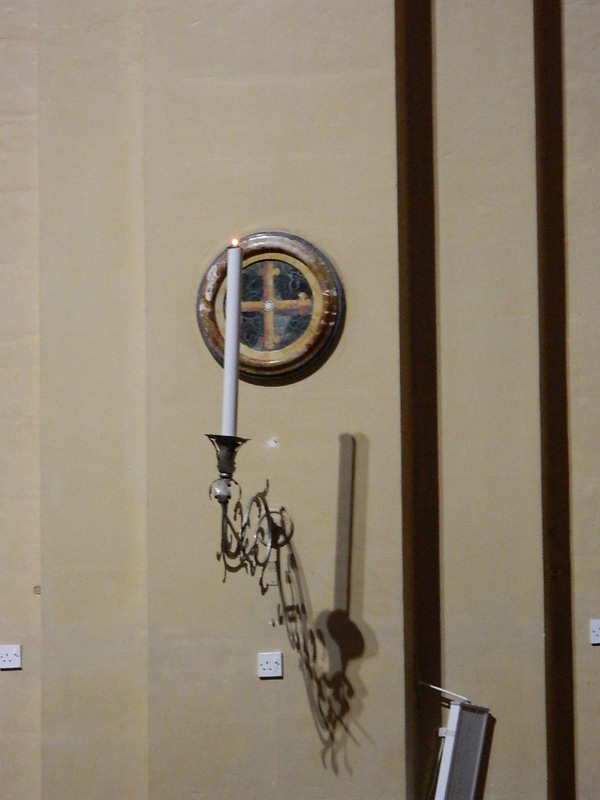 In fact if one visits the church in these days, one can notice a number of candles placed on metal bracket holders, each one in right front a cross within a marble roundel.